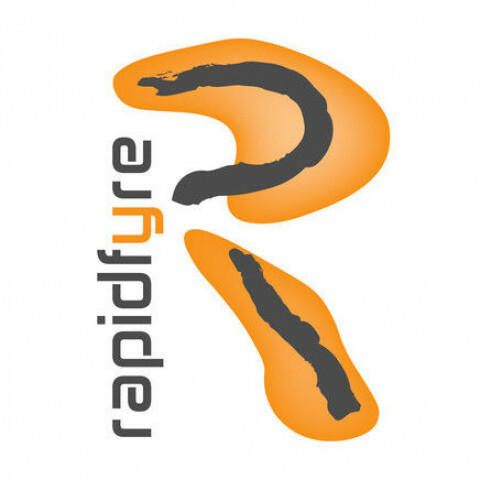 Rapidfyre, Inc., is a professional full-service multimedia company located in historic Walla Walla, Washington. Let us take your advertising presence to the next level from corporate identity to web development and graphic design. We cater to those who want to be the best in their field of expertise and we have the clients to prove it. If you want the competitive advantage...get Rapidfyre!